Mama Jee Thai Sushi and Bar Now Open! 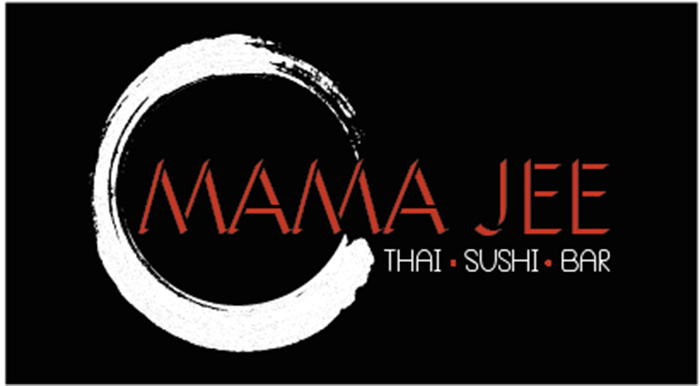 Mama Jee, a brand new Thai and Sushi Restaurant, is now open! Located at 105 Friendly Drive, just off of Hillsborough Street, the new restaurant has lots of unique features that will make it an attractive dining option for students, faculty, and local residents alike. The owner and sushi chef, Song Peebua, also owns and operates “Thai House” off of Wake Forest Road, but wanted to bring his delicious to cuisine closer to N.C. State. He added several features to his new 3,600 square-foot restaurant. Mama Jee has new features like a spacious sushi bar with a wide variety of delicious sushi, and a regular bar area that seats 40. With a wide variety of Thai food and sushi available, and a tremendous atmosphere, it is sure to draw a crowd!